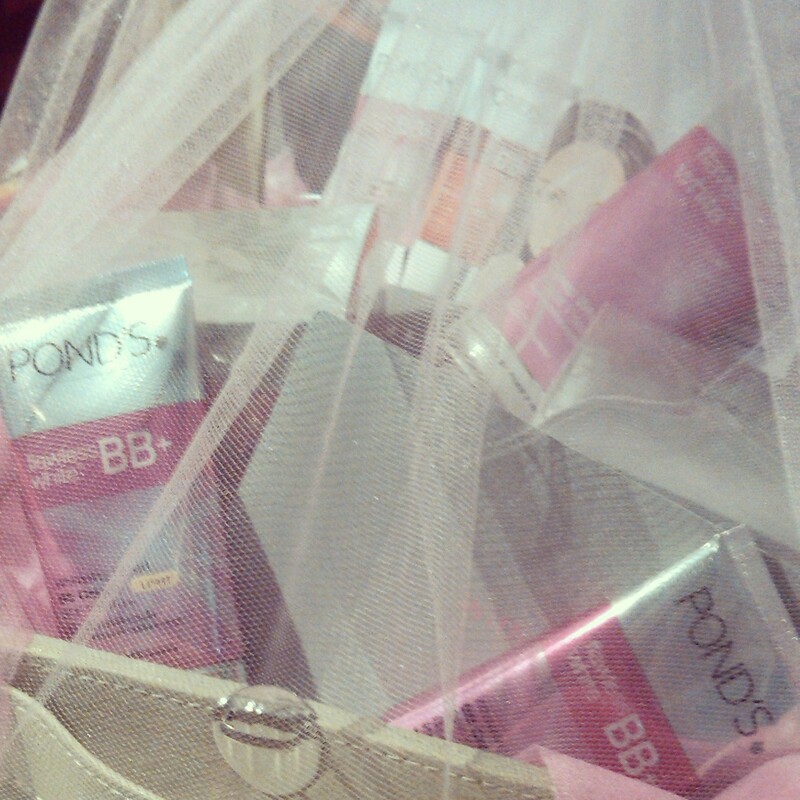 Apparently Ponds BB Cream is coming up with more shades. Let’s see how it will match my skin shade and how it goes for my super dry skin. I have a very dry skin which have zero tolerance towards clogged pores, white heads and excessive sebum production. Thus, this oftenly results in itchy nose when one of those nasties happen. 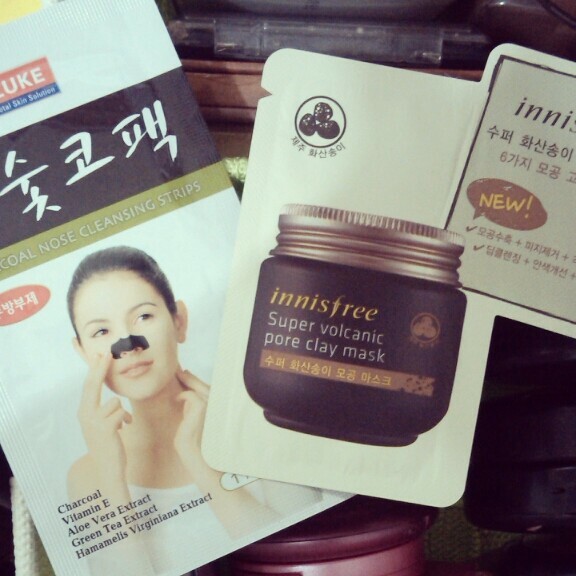 So, I’m currently trying these two babies two get rid of the nasties out of my pores. 1. The nose strip I love! It’s not as messy as Biore’s and it’s able to get to the bottom of my whiteheads problem. 2. The volcanic mask is great! It doesnt feels too harsh, tingly, hot and itchy like other mud mask. It leaves my skin cool, clean, fresh and brighter. Will definitely update more on this review. Most probably thorough review will be on FD. I’m still here! Everytime I want to do a blog post I always tell myself, “Ok, after this one article or after I review this presentation” and after so many things, I still haven’t got myself to write that post. Don’t get me wrong. Work isn’t crazy at all, but everything else in my life has been catching up with me lately. From the articles deadline to the proposals of my little baby project and I’m cooking up new venture with my friend. Which all of these are taking up the entire slot of my free time. But the winner of it all is that I’ve been left with no maid for the last two months or so. Oh, what’s new, right? So, in an attempt to sew back my life together to normality, I’m taking a month of hiatus. From work. Let’s see how things will work out.